This entry is part 3 of 2 in the series 10 Favourite Photos. We still get a kick out of the age of so many of the sites we’ve visited in Europe. Many of them are thousands of years older than our country. I love being surrounded by historic places I read about while growing up. Andrew secretly loves the ability to climb on ruins that would be closed to the public, if they were in Canada. Both of us enjoy the opportunity to walk in the footsteps of thousands of people before us and imagine how these ruins would have looked during their heydays. The following sites come from a variety of periods. I’m not trying to stick to the dictionary definition of ancient here. 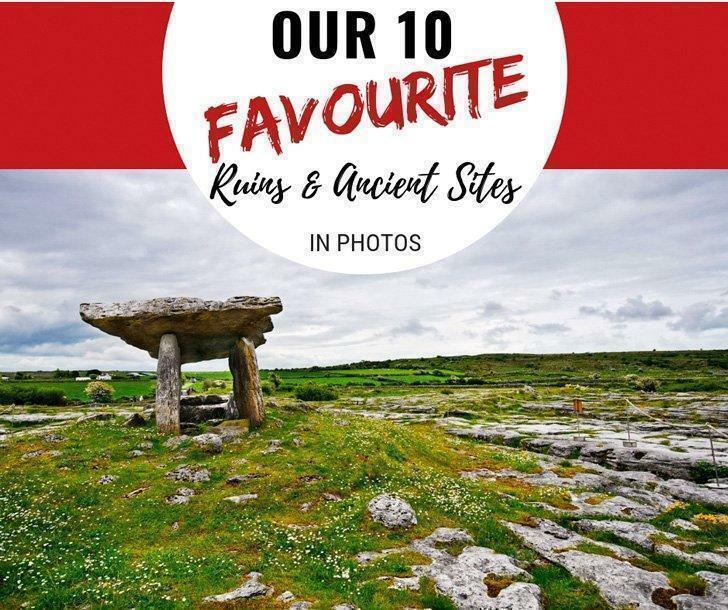 So, without further ado, here are our 10 favourite ruins and ancient sites in photos. 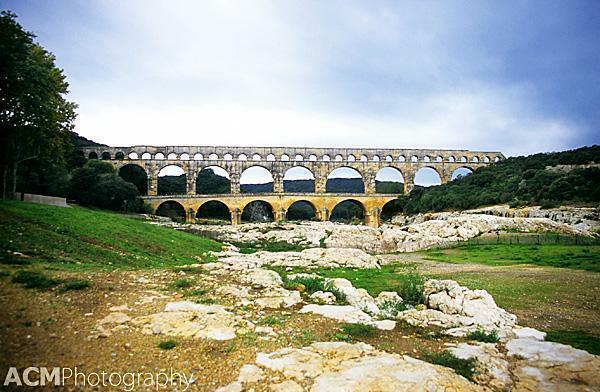 Built in the 1st century, the Pont du Gard, in the Occitanie region of France, was one of the first ancient sites we visited when we first moved to Europe. We’ve been to see this Roman aqueduct three times, and it never ceases to amaze us. Standing on the bridge, above the first row of arches, you can only marvel at the sheer size of the construction (48.8 m or 160 ft high to be exact). The stone blocks that make up the aqueduct are huge and, to this day, it is a wonder of engineering. Pieces of the 50km long aqueduct are scattered throughout the countryside, but this section is the most intact and spectacular. It was added to the UNESCO World Heritage Sites list in 1985. With the wealth of nuraghi and other megalithic structures scattered about the Italian island of Sardinia, it’s hard to pick just one ancient site. I settled on Pottu Codinu for a couple of reasons. The first is because it was the oldest site we visited, dating from 3500 BC. The second is because we happened upon it completely randomly while exploring some of Sardinia’s back roads. 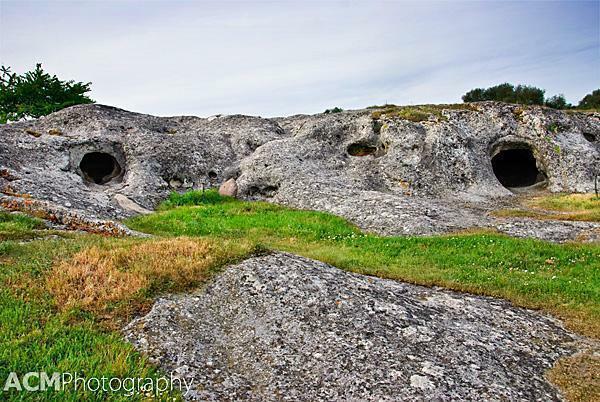 The third is because, well, they reminded us of Hobbit houses. Even the Sardinians refer to them as domus de janas (homes of the fairies). Read more about our visit to Pottu Codinu and Sardinia. Ireland is another country littered with interesting ancient sites. 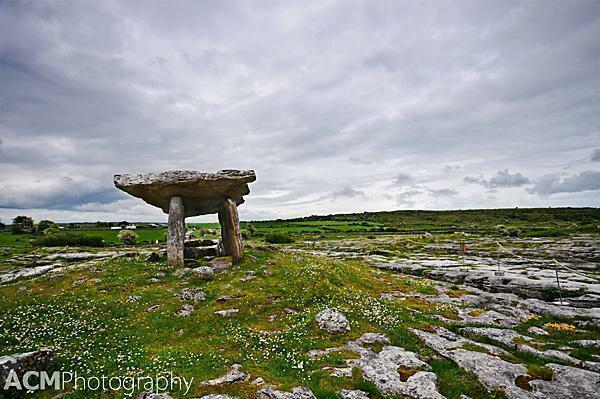 One of the most striking is the Poulnabrone Dolmen. This tomb dates back to the Neolithic period and consists of large flat slabs of stone that create a 9m burial chamber. One of the reasons it is so striking is its location. The Burren is a barren rocky area covering about 250km2 of County Clare, Ireland. There is very little vegetation, and the tallest thing you can see over the landscape is the Poulnabrone Dolmen. Our Belgian entry, Montaigle Castle, falls under the ruin category. There is not much left of the original structure, but it still makes for an interesting visit. Perched on a rock, overlooking Falaën, Montaigle still looks impressive from below. If you’d like to know more, Andrew, our resident castle expert, has written a great post on the history of Montaigle Castle Ruins. You can’t walk too far in central Athens, Greece, without tripping over something ancient, and we visited many incredible locations around the city. Although the Parthenon is spectacular, my favourite part of our visit to the Acropolis was sitting in the Theatre of Dionysus. I studied Greek drama in university and was always blown away by stories of the perfect acoustics and magnitude of the productions. 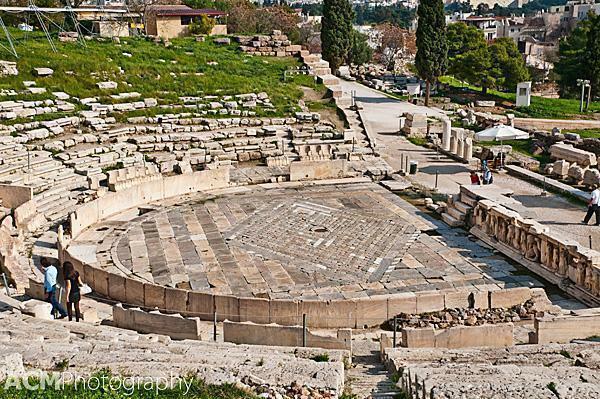 The details remaining in the theatre of Dionysus were amazing; from the checkerboard floor to the carved front row seats reserved for the gods. Malta is yet another country filled with ancient temples and ruins. 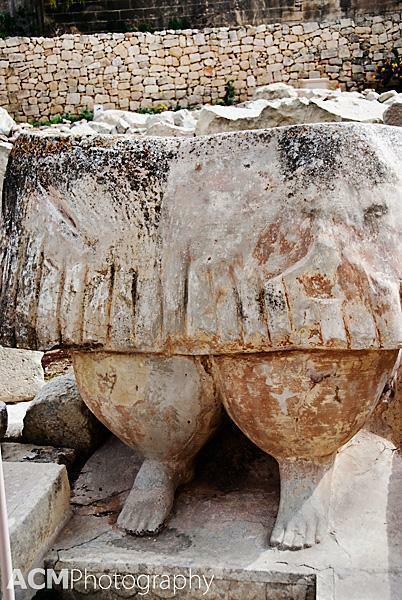 One of our favourite sites is the UNESCO World Heritage Site, the Tarxien Temples. This Megalithic temple consists of three structures made of huge slabs of stone. For me, the most interesting part was the decoration around the site. Many of the slabs are carved with animal figures or geometric patterns. This photo shows the famous “fat lady” statue, thought to represent the Mother Goddess and used as a fertility charm. 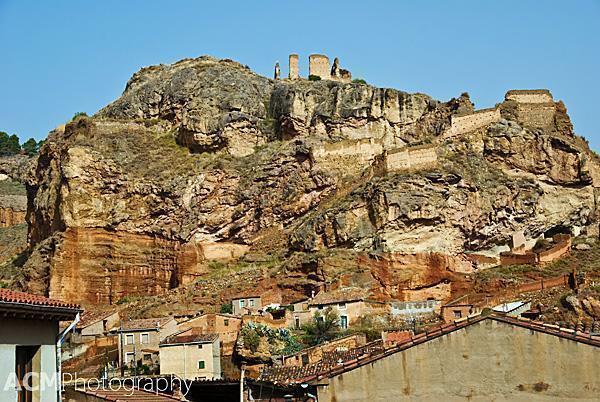 We discovered Daroca, Spain completely by chance, on a road trip while my parents were visiting Europe. We were happily making our way across central Spain when we came upon this little city. I may have yelled “Stop the car!” a little too suddenly for Andrew’s taste, but he complied nonetheless. I had to photograph this stunning hilltop fortress. While I was doing so, I noticed that many of the houses are carved directly out of the rock itself. There is over 4 km of wall here, including several decidedly non-ruined parts such as the Puerta Baja. 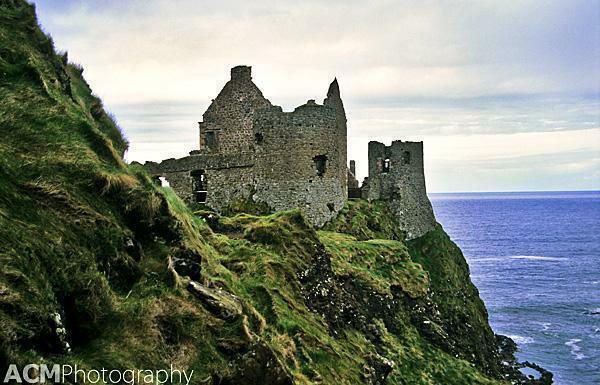 Nothing says Northern Ireland like a moody Medieval castle, crumbling on the side of a cliff, overlooking a blustery ocean. That’s exactly what we got when we visited Dunluce Castle. It’s located in County Antrim, not too far from the famous Giant’s Causeway and is well worth a visit. 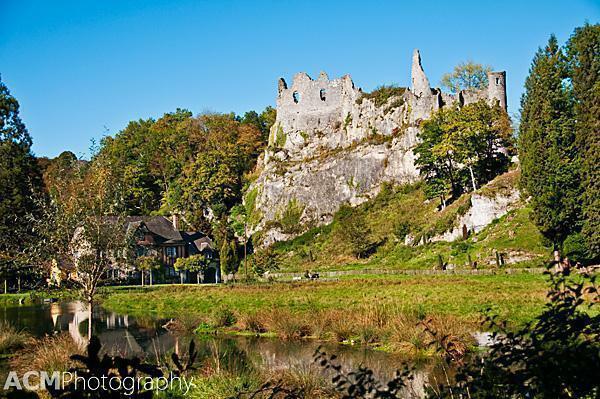 The castle has been featured in movies, on album covers and has even been the subject of a popular song. I visited Northern Ireland in 2006, and I’ve been itching to return to this lovely part of the country ever since. Les Baux-de-Provence, in the Provence region of France, is one ancient site that has it all. It is still a working, and lived in village, although a very touristy one during the summer months. 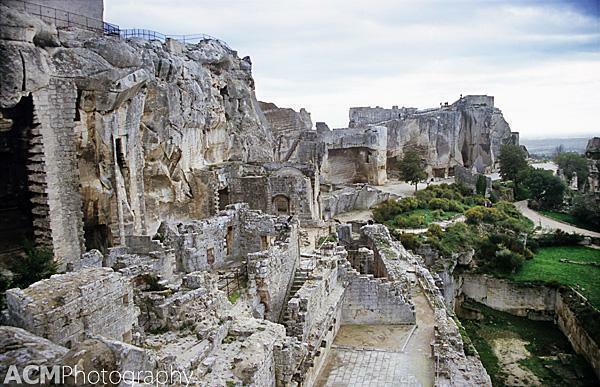 The buildings cling to the hillside and are topped by the ruins of a once spectacular castle, The Château des Baux. You can pick up an audio guide and wander through the ruins. If you clamber to the top of the rather perilous stairs, you have a view over the Alpilles Mountains and olive groves as far as the eye can see. It is truly breath-taking. 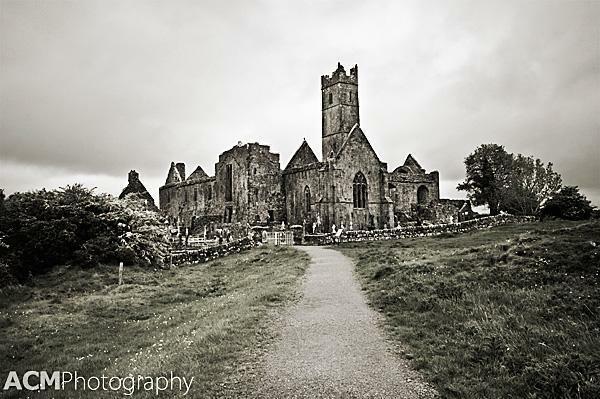 Quin Abbey is a site that lends itself well to Black and White photography. 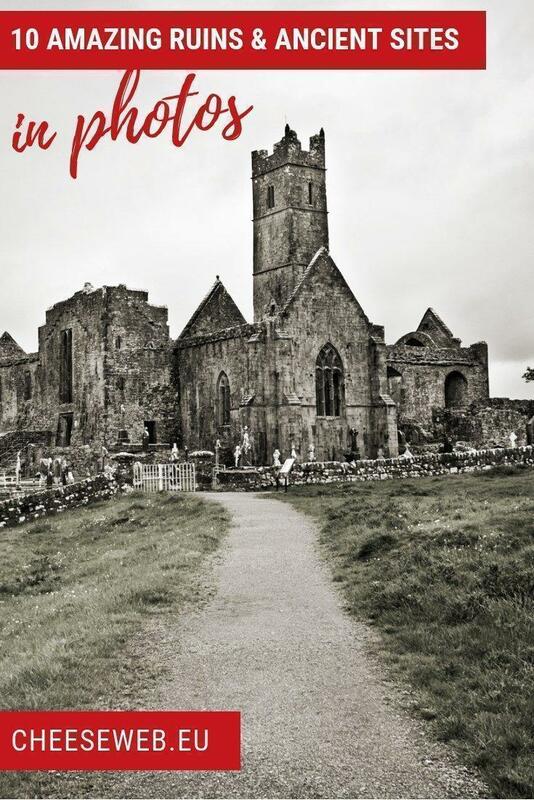 We wandered through this beautiful ruin last spring on our road trip around Ireland. 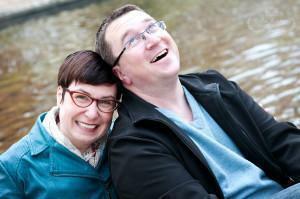 The abbey has a turbulent history. It was ruined and restored repeatedly from its construction in the early 1400s to 1820 with the death of the last Friar. The abbey’s graveyard is still in use, and the site is maintained by a caretaker although it is free to enter and explore the ruin. I hope you enjoyed our favourite ancient sites and ruins. Have you been to any of these sites? Do you know any great ones we need to visit?